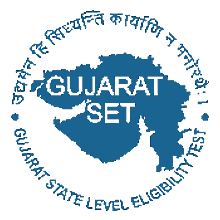 Gujarat State Eligibility Test - GSET published The Maharaja Sayajirao University of Baroda, Vadodara has published List of Roll Numbers of Provisionally Qualified Candidates list. this exam held on 27/08/2017 by GSET. you can view this candidates list in pdf format by below mentioned link.